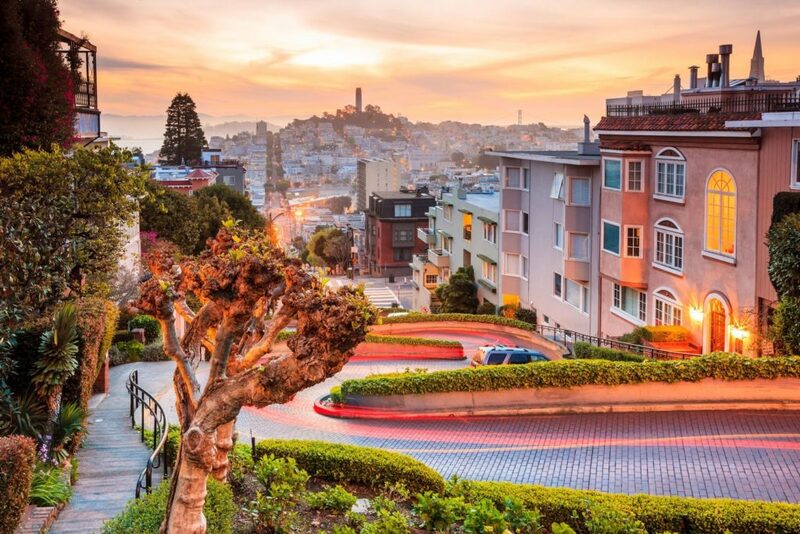 Ask just about any savvy traveler about their top 10 favorite cities in the world, and San Francisco will be all over it. Ask for the rest of the list, and you’ll undoubtedly find Barcelona too. The cities merges the best urban trends with incredible natural beauty, true sophistication, progressive cuisine, outstanding wine, art and nearby cultural attractions galore – and they seem to do it almost effortlessly. There’s a wildly attractive sale on at the moment, offering round trip flights between Europe and the San Francisco, in either direction, for just €231 starting in Europe, or $312 round trip starting in America! Iberia and Level are offering one of the best deals of the year, with flights between Barcelona and San Francisco for just €231 round trip, or $307 if you start from the United States. Those really are round trip prices, you’re not dreaming! If you’re looking for a bit more in the in flight service department, Swiss Air is out with yet another crazy sale, offering €285 round trip flights from Paris, Nice or Stockholm to San Francisco, but sadly not all of these work in both directions. The Iberia and level deals will feature Iberia planes, and the same old great seats – just without a free checked bag. These deals are available on select dates from October 31st thru February 2019. To make things easier for you, we’ve made simple Google Flights links below, which take you directly to the very best prices, so all you’ll need to do is change the dates to something that works for you – and you’ll be good to go! Europe is exciting, San Francisco is exciting, and booking flight deals is not. Scoring flight deals, yes, but booking – nah! We want to do our part to make this quick and painless, so here are the best deals, like: €230 Barcelona to San Francisco (and $307 going the other way), €285 Paris to San Francisco (and $365 going the other way), €265 Stockholm to San Francisco (and $333 going the other way) and finally €290 Nice, France to San Francisco. And yes, once again, these are round trip prices. Amazing, right? Are you jetting off with these amazing economy flights? Previous ArticleWhat (Really) Makes A Good Hotel Room? Can these Iberia flights be upgraded to business class using Avios ??? ?